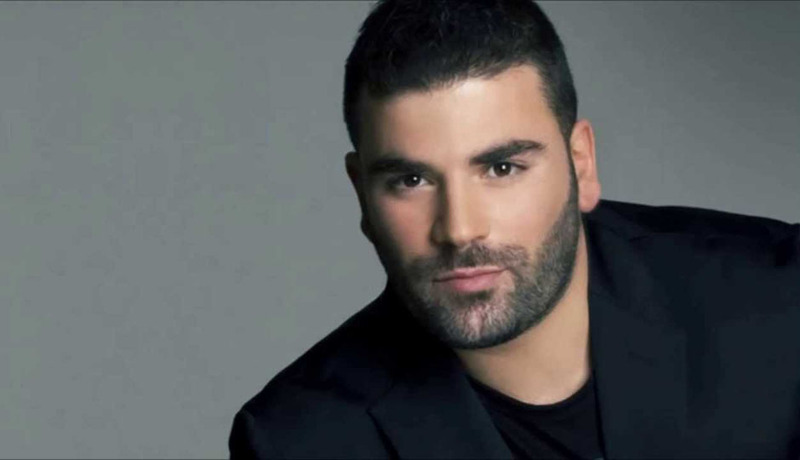 This page contains a translation into English of the lyrics to the popular Greek song "Theos Mou Eisai" (Θεός μου είσαι), which was sung by Pantelis Pantelidis (Παντελής Παντελίδης). Also included is a pronunciation guide for the Greek lyrics so you can sing along if you like. 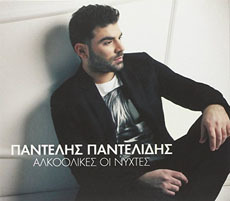 This song was Track 11 on Pantelis Pantelidis' first album, which was titled Alkolikes I Nihtes. Για δες μόνος μου ya des monos mou Take a look. τα πινα εχθές monos ta pina ehthes I was drinking alone yesterday. μακριά σου πες makria sou pes without you? Tell me! φωτιές ανάβεις στο μυαλό με καις foties anavis sto mialo me kes You're lighting fire in my mind, you're burning me. δε θέλω να γυρίσω de thelo na yiriso I don't want to turn back. 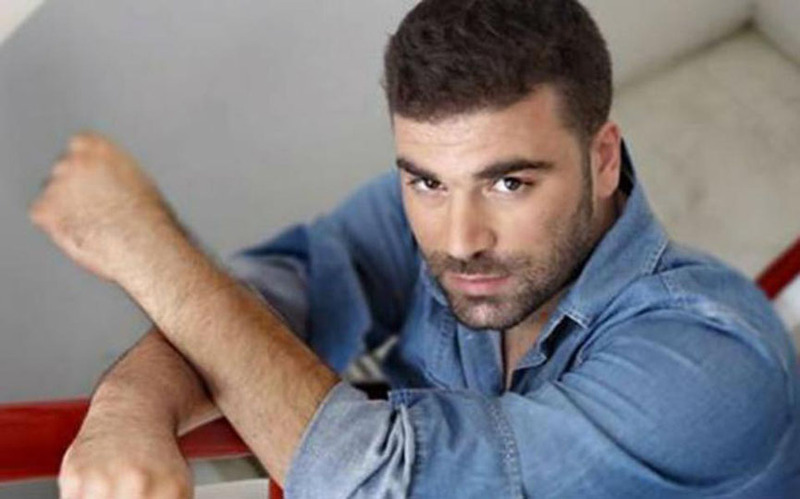 όταν μακριά μου είσαι otan makria mou ise when you are far away from me? όταν απλά το χάνω otan apla ta hano when I just lose it [the kiss]? νομίζω ότι θα πεθάνω nomizo oti petheno I feel that I will die? Θεός μου είσαι Theos mou eisai you are my God? και δεν μπορώ να ζήσω ke den boro na ziso and I can't live.